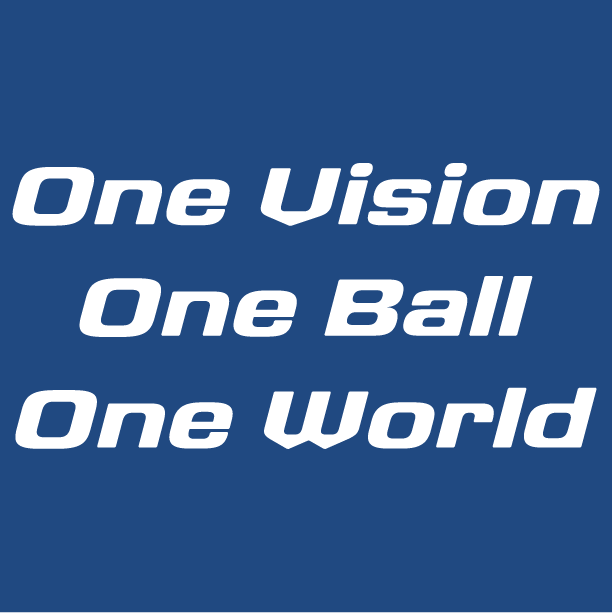 Join the Freedom FC team and help share our goal: One Vision, One Ball, One World. When you buy or donate 100% of the proceeds go directly to running Futball/Soccer camps for underprivileged children. Wear your Freedom FC apparel with pride and share our Vision. 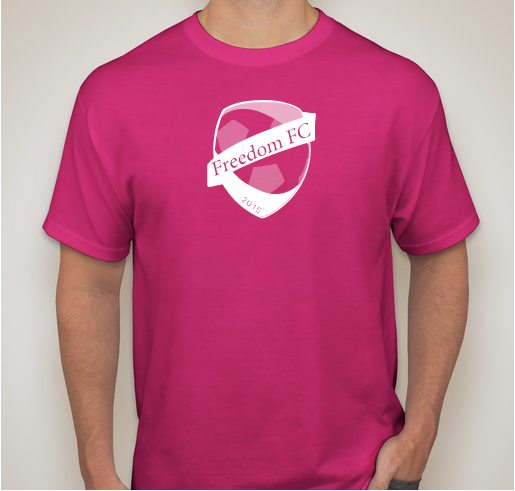 All funds raised will go to Brent Silliman, the organizer for Freedom FC Futball/Soccer camps. Check us out on Facebook and like our page. Then you can stay up to date on everything that we have going on. Months after the 2010 earthquake that devastated Port au Prince, Haiti, my son Jacob and I began talking about one day serving children of Haiti in a way that was meaningful to both us and them. Many organizations go to impoverished people around the world and do incredible work in education, medicine, community building and the like. Our goal was to bring a quality soccer/futball camp to the neighborhood where my friend has a home for children. We ran our first camp, with the help of a friend and several local volunteers, for 60 children in Gressier, Haiti, July 8-11 in 2015. In the Fall we formed a nonprofit organization in Pennsylvania, Freedom FC Inc., and are looking to expand our reach in Haiti and into other countries. We have just returned from our second year in Haiti holding camp from June 27-30 for 80 children, with morning and afternoon sessions of 40 children each. Freedom FC is scheduled to have camp June 26-29, 2017, having the field already reserved and planning for 100 total kids. Our week of camp includes academy style training with some specialized goalkeeper work run by those traveling with us from the United States with the assistance of local Haitian coaches and players. We hold skills competitions throughout the week with the top performers earning medals as well as awards for the top goalkeepers, hardest working players, and top field players. Our final day of camp is a tournament where the champions all receive new soccer balls. We provide food and drinks for the players at camp and all of the children receive a camp shirt. We also leave equipment for the coaches who have assisted us during the week so they can further their own pursuits in coaching. We will hire our first coach in Haiti in 2018 and have already begun working with that person, who was orphaned in the earthquake and now lives at my friend’s home for children. Your support and advertising by wearing your “Freedom FC: One Vision, One Ball, One World” shirt or hoodie will help bring us closer to achieving the dream. 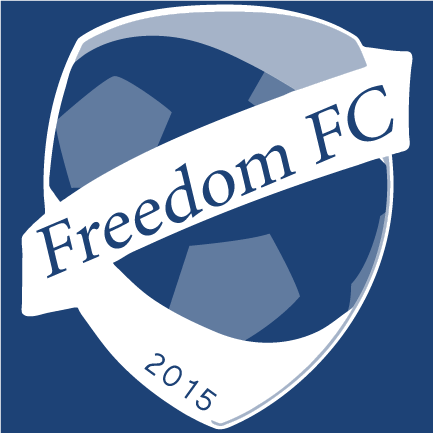 Please visit our website, freedomfutball.org, or contact us at freedom.futball@gmail.com for more information. Thank you. Because I support positive outreach programs abroad..
Great cause and nice shirts as well! I wear mine often. Brent is doing an amazing thing in Haiti and we are proud to support his efforts. It is helping kids know Christ as their savior, and also giving them something to do instead of hanging around on the streets. 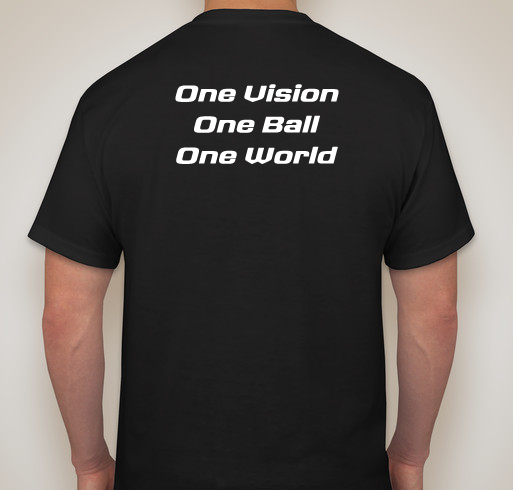 Share Why You Support "Join the Freedom FC team and help share our goal: One Vision, One Ball, One World."